Sydney’s public gardens and parks are so ubiquitous it’s sometimes easy to forget they’re right in front of you but it’s hard to forget them once you visit. Whether it’s the headline attractions or the more obscure oases, the city is blessed with florid stretches of emerald that are ideal for walks, relaxation and socialising. At Song Hotel Sydney and Redfern, you’re proximate to a display of thousands of plant species, trees and fauna and it’s predominantly free to enjoy. Artist Wendy Whitely, widow of Australian artist Brett Whitely, has spent decades and reportedly millions restoring the once-neglected land behind her residence into the picturesque mix of lush plant life it is today. A shrine to her late husband, Wendy’s Secret Garden can be reached from the bottom of Clark Park by a snaking stairway with tree-branch rails. It has blossomed into an enchanted landmark of fig trees, eclectic plant life and quaint pathways and its populated with artefacts such as an ancient wheelbarrow, a metallic fountain direct from the garden of late artist Margaret Olley and a bronze statue of a female head (created by Australian sculptor Joel Elenberg) that will welcome you at the entrance. The garden is embedded within the wider Lavender Bay Parklands, which means you can make a bigger day of your visit by also exploring the remainder of what the Parklands has to offer. 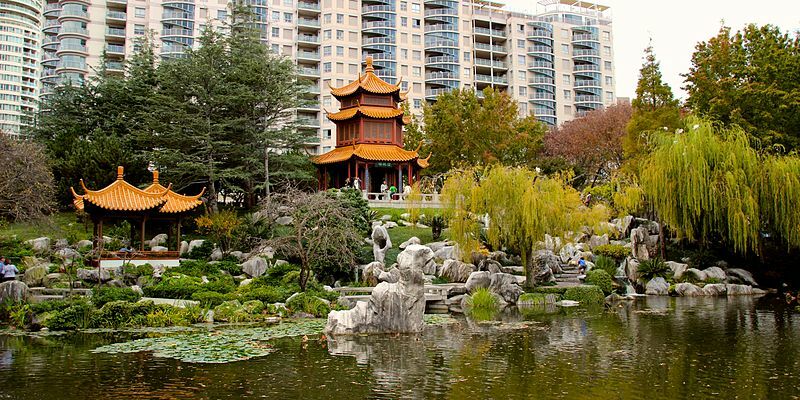 The Chinese Garden of Friendship, a tranquil retreat situated just out of Chinatown (at the South end of Darling Harbour), pulls its inspiration from the lavish Chinese gardens of the Ming Dynasty (14th-17th centuries). For a spare-change admission fee, you’ll pass the lion statues at the entry and discover waterfalls, secret paths, lagoons and exotic plants rich with Chinese heritage and harmony. The garden, an idyllic setting that signifies China-Australia friendship, also features educational and cultural tours and a Chinese teahouse that trades mightily in dim sum. 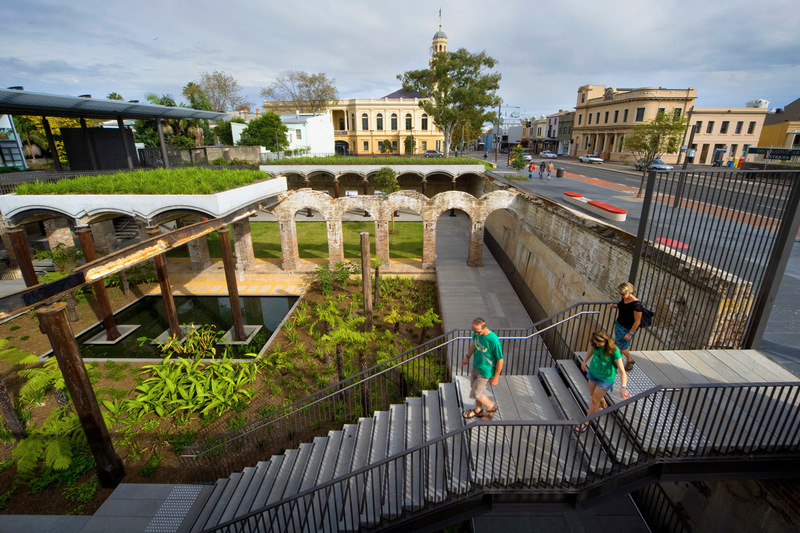 This state heritage-listed destination has had former lives as a reservoir (as the name suggests), garage and petrol station but restorations began in 2006 to transform the space around the sunken garden it features today. The Roman-ruins atmosphere Paddington Reservoir Gardens’ evokes today is achieved through the preservation of the reservoir’s original 19th century structures of brick, timber and iron and you’ll find plenty to appreciate about how this old world blends with the site’s modernised sprawl of polished lawns, roomy boardwalks, ferny plants and pond. Hidden beneath Oxford Street, the gardens make for a serene walk but you can also pull up a deck chair and idly enjoy the prized ambience too. 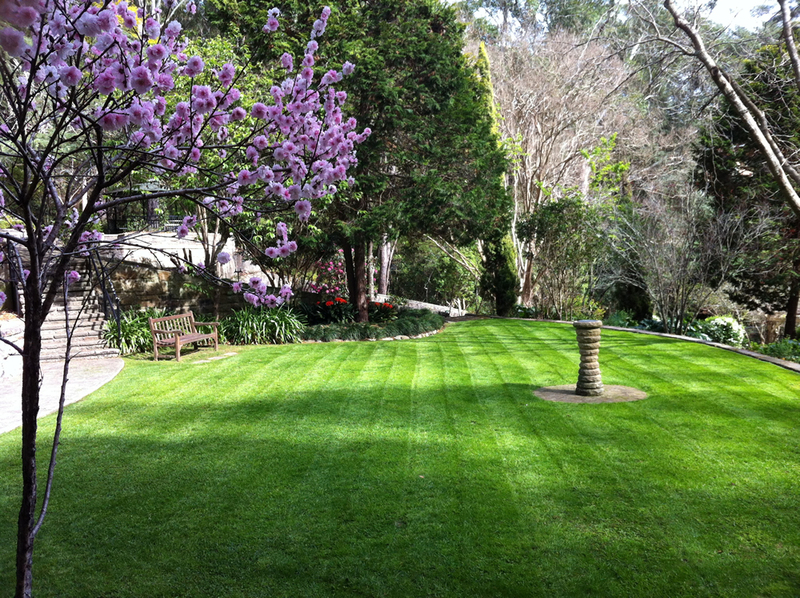 Swain Gardens, an English country-inspired garden tucked away in a suburban street in Killara, is a popular spot for picnics, weddings and social gatherings but it’s also a great place to visit just to listen to the birds. 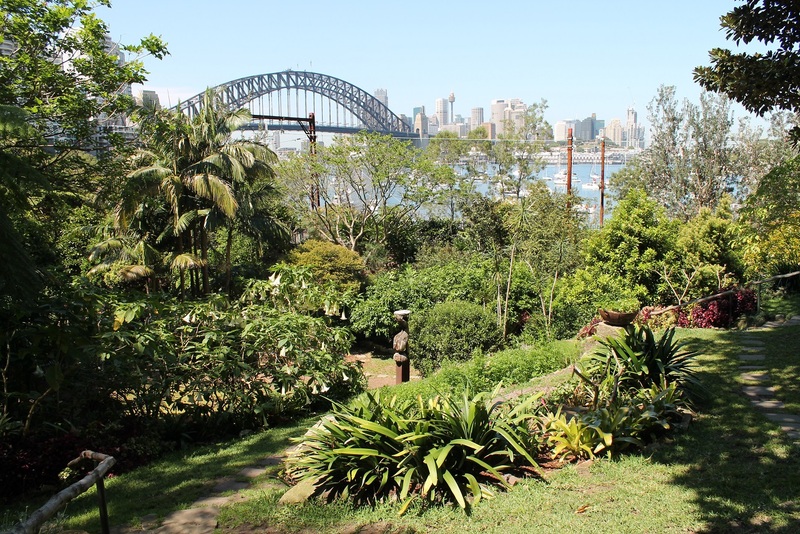 The three-hectare pubic garden was bequeathed to the Ku-ring-gai community by Sydney bookseller Arthur Swain in 1982 and it boasts an idyllic mix of native and exotic plants in a bushy setting. There’s a lot of nature to explore along the mossy stairs and bending paths and it’s all complemented by BBQ facilities, gazebo and some colourful postcard views. The Royal Botanic Garden Sydney is perhaps the most obvious pick of Sydney’s public gardens but for very good reason. Its manicured 30 hectares plays host a scenic ensemble of gardens including the Palace Rose Garden, Australian Rainforest Garden, Palm Grove and the Fernery. Established in 1816, this prized garden has evolved into a multipurpose destination over time too. Today, you can indulge your inner biophile through educational programs (including talks, walks, workshops and art displays) and you can enjoy yoga sessions, garden design presentations and the wine collection at the popular Busby’s Bar.